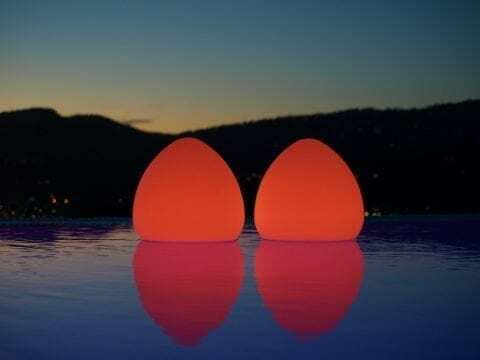 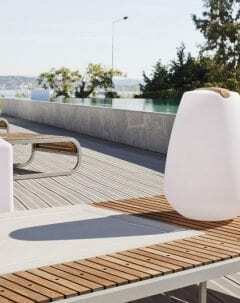 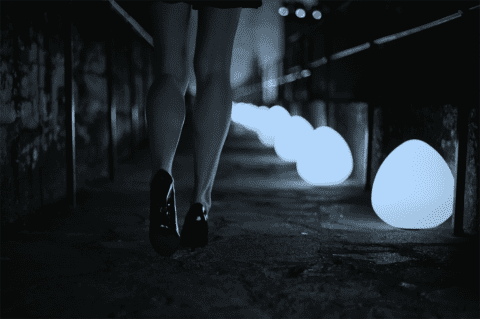 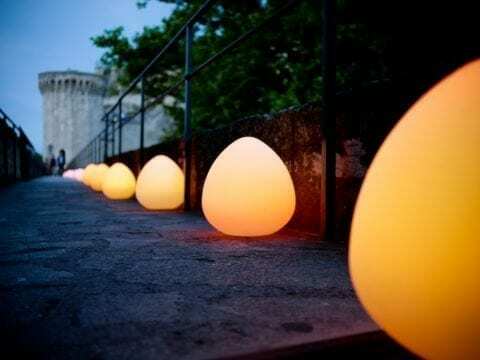 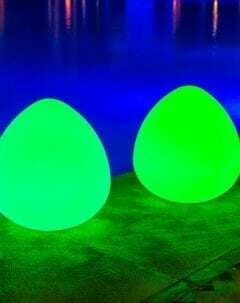 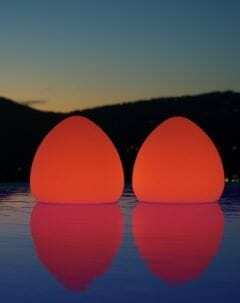 Floating Rock 30 LED Outdoor Lamp is a great addition to any décor with its rounded curves and minimal size. 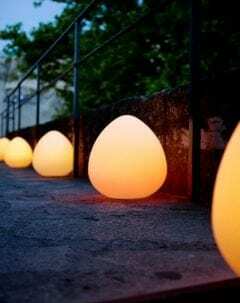 With its original design and its Bluetooth technology, the ROCK lamp provides a warm ambient lighting, controllable by smartphone. 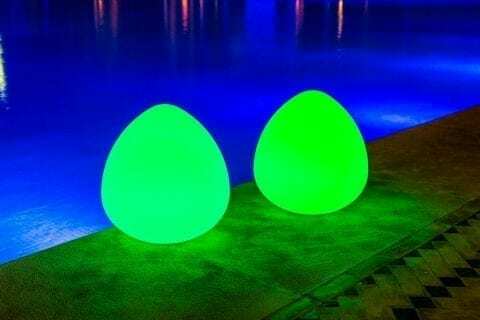 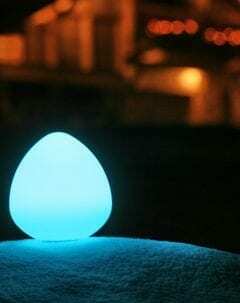 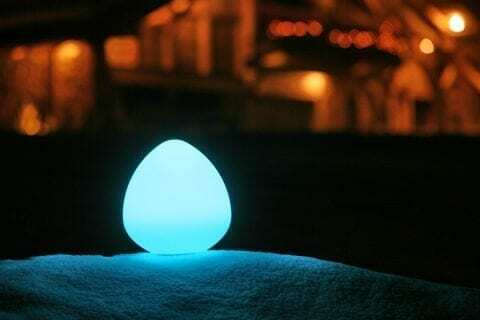 Unbreakable, wireless and watertight, this LED lamp is perfectly suitable for all spaces and can even be used for lighting pools and water sources.